A free smartphone application that helps people with reduced mobility with navigation over multiple modes of transport, orientation and parking, has been launched. The app, designed by the EU-funded SIMON project, and aids users within the SIMON test sites of Lisbon (Portugal), Madrid (Spain), Parma (Italy) and Reading (United Kingdom). 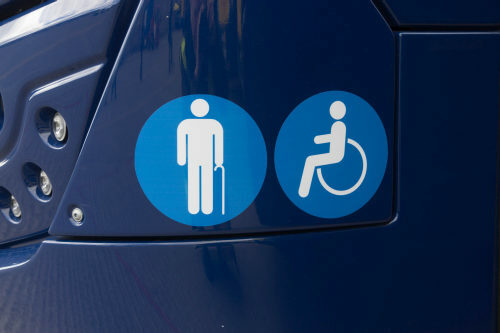 Called SIMON Mobile, the app gives access to important information such as the location of parking spaces for disabled people and lifts and ramps at public transport stations. Integration with the new EU smart parking card for disabled drivers (also known as 'Blue Badge') means that SIMON Mobile users will be able to quickly validate parking and view their parking history with the app. This will help to reduce illegal parking in these spaces and keep them free for drivers who need them. SIMON Mobile users in the test cities can also apply to participate in further testing of the app to improve the functions for parking validation.